Find out NUUO’s Best Video Centric Business Analysis at Here ! 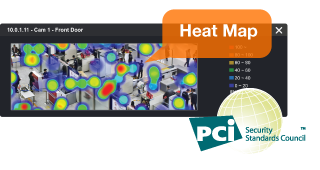 Do you still searching for the Best Retail Solution? Ends here with NUUO’s flexible and stable solution! 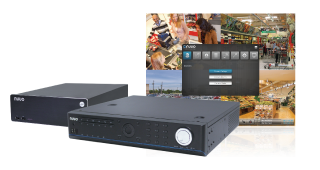 PCI-DSS certification has proved NUUO’s POS solutions to be a reliable and trustworthy choice for retailing partners. Check out the New Generation of NUUO's video analysis! NUUO Network Storage Coming Soon ! 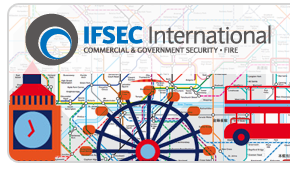 Welcome to IFSEC 2015 ! 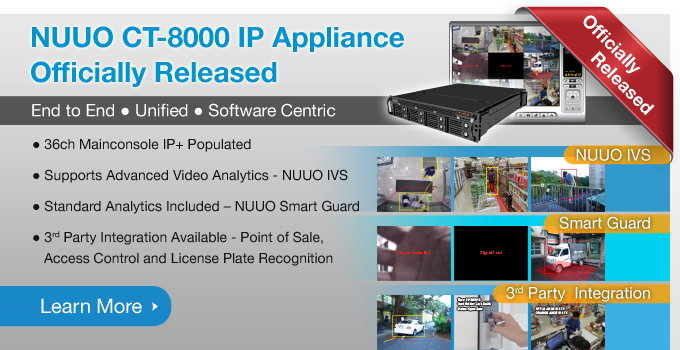 Reserve Your time to Visit NUUO at Booth # F970 to find out our latest comprehensive surveillance solution ! 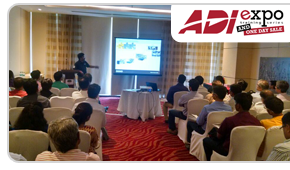 NUUO Had Very Successful Year of India ADI Expo 2015! Customers showed great interest in NUUO’s open, simple yet sophisticated, intuitive solutions. 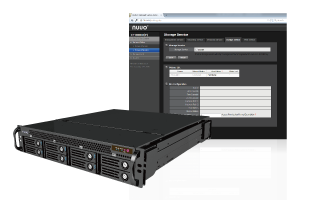 NUUO solutions serves to be complementary brands carried by India ADI. NUUO Education Services TA Certificated for Asia Partners ! 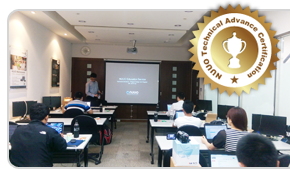 NUUO’s Technical Advanced (TA) training has successfully accomplished on May 8th. We thank all the valuable partners from Asia who dedicating their sales force and technical support on NUUO product! NUUO on Hi-Tech Security Solutions Magazine ! 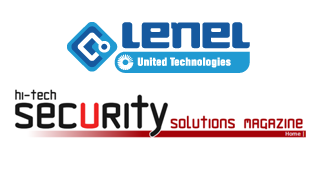 Lenel has announced the integration of its networked access control system with NUUO’s video recording server; OnGuard now integrates with NUUO Crystal™ v2.2, to offer a complete user experience with a range of sophisticated features…..Want to read more about this article? Click learn more to find the whole content ! NUUO on a&s Magazine ! 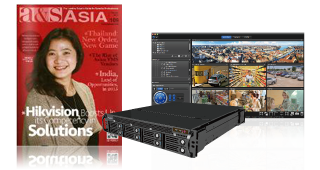 NUUO shares the secret of VMS solution on a&s international& Asia magazine !